Home > Blog & Resources > Aerospace > Southwest Airlines Adding 0.7 More Inches of Seat Room… Rejoice! Southwest Airlines Adding 0.7 More Inches of Seat Room… Rejoice! Southwest Airlines is doing the unthinkable! The Dallas-based low-cost airline is adding an unprecedented 0.7 inches of extra room per seat on the company’s jets. 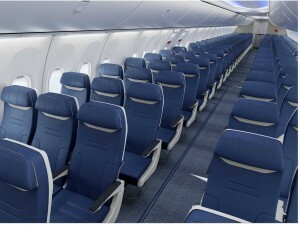 The extra room comes from a new seat design, developed by Southwest with partner firm B/E Aerospace. It’s funny to me, but in actuality, by adding the extra 0.7 inches, seat width will increase from 17.1 to 17.8 inches, making them the widest seats on any Boeing 737 aircraft in the US. In addition to more seat room, passengers will enjoy more storage space under their seats, an adjustable headrest, and more comfortable seat cushions. “The new aircraft seats are the widest economy seats available in the single-aisle 737 market, and offer a unique design that gives our customers what they asked for — more space,” Southwest’s executive vice president and chief commercial officer Bob Jordan said in statement. 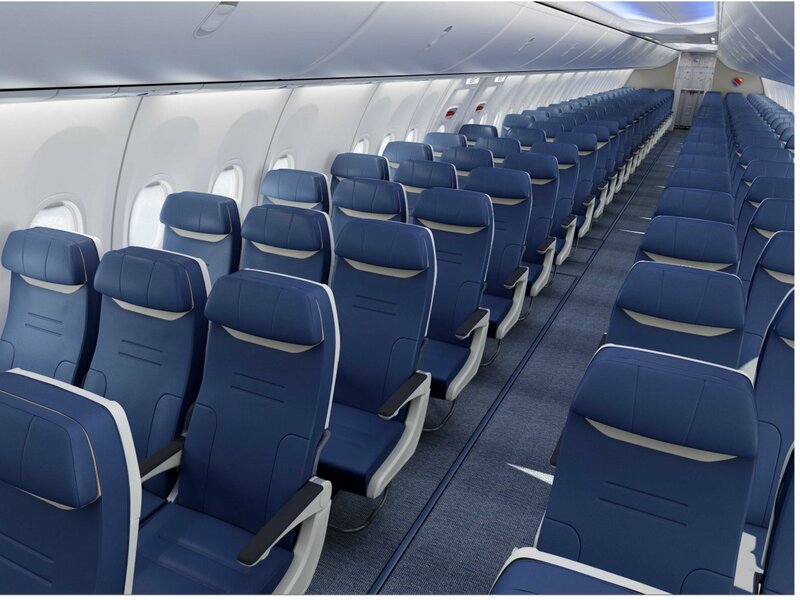 The new seats will be installed in Southwest’s new Boeing 737-800 and 737Max jets starting in mid-2016.